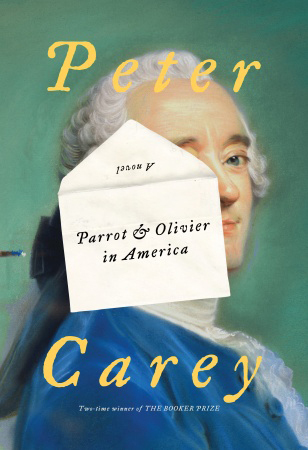 Australian writer Peter Carey is the author of ten novels, most recently, Parrot and Olivier in America and His Illegal Self. He received the Booker Prize twice, first in 1988 for Oscar and Lucinda, and again in 2001 for True History of the Kelly Gang. His other honors include the Commonwealth Writer's Prize, the Miles Franklin Literary Award, and the Age Book of the Year Award. He collaborated on the screenplay for the film Until the End of the World with Wim Wenders. Carey is currently the executive director of the Master of Fine Arts in Creative Writing program at Hunter College, part of the City University of New York.